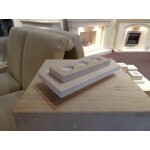 Our range of limestone, marble and travertine candle holders to compliment your fireplace is now available. 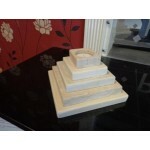 Limestone and Travertine Candle Holder. Candles not included. Approx. 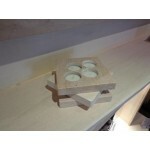 4" x 4" base size b..
Limestone and Travertine Candle Holder. Candles not included. Approx. 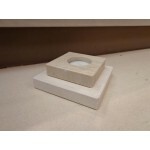 7.5" x 7.5" base si..
Limestone and Travertine Candle Holder. Candles not included. Approx. 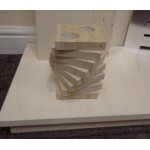 5" x 5" base size b..
Limestone and Travertine Candle Holder. Candles not included. Approx. 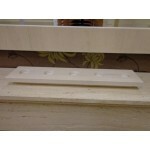 12" x 4" base size ..
Limestone and Travertine Candle Holder. Candles not included. Approx. 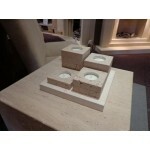 6" x 6" base size b..
Limestone and Travertine Candle Holder. Candles not included. Approx. 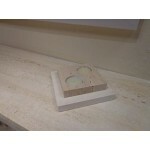 5.5" x 5.5" base si..
Limestone and Travertine Candle Holder. Candles not included. Approx. 418 x 4" base size ..